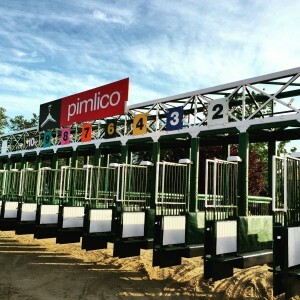 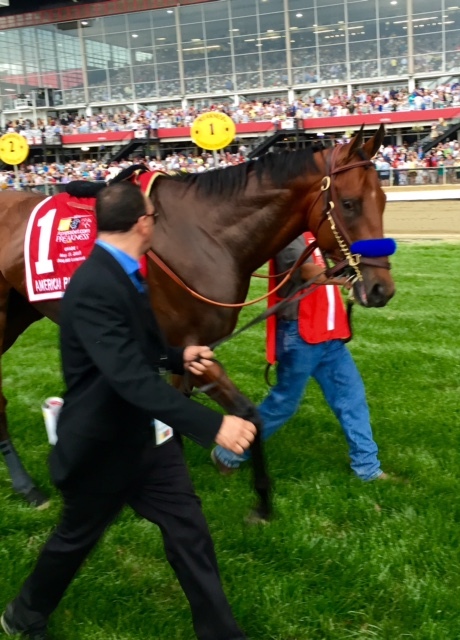 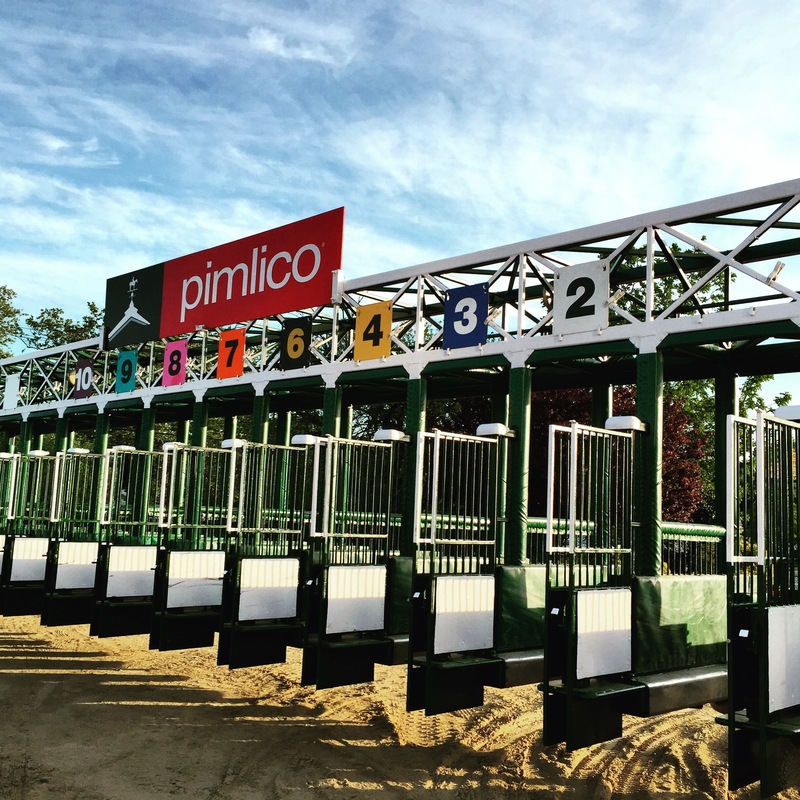 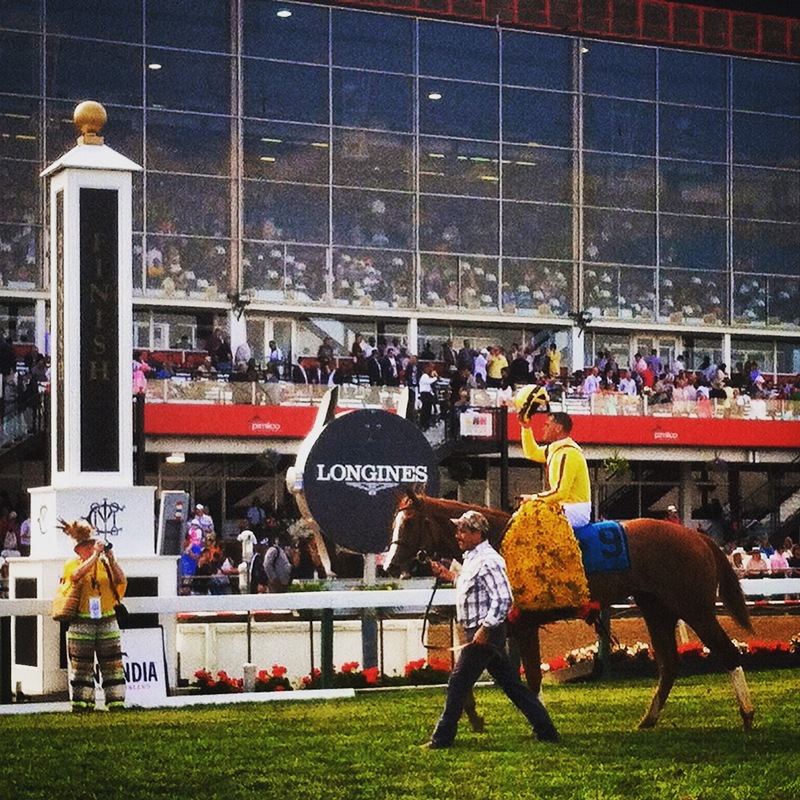 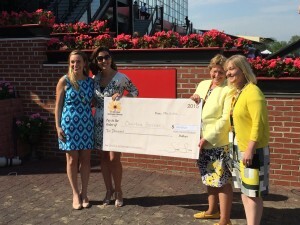 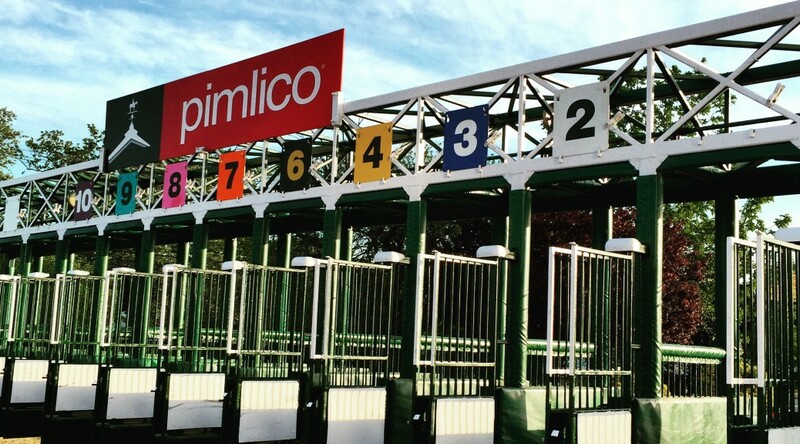 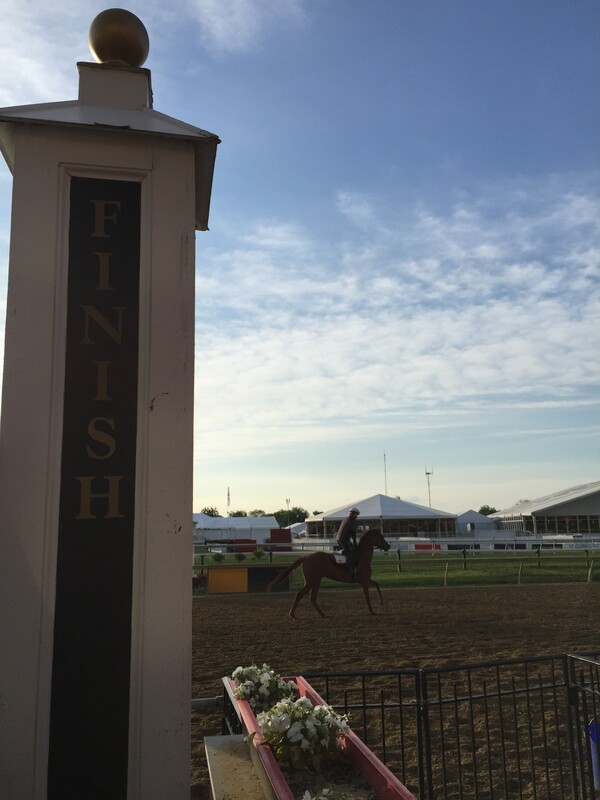 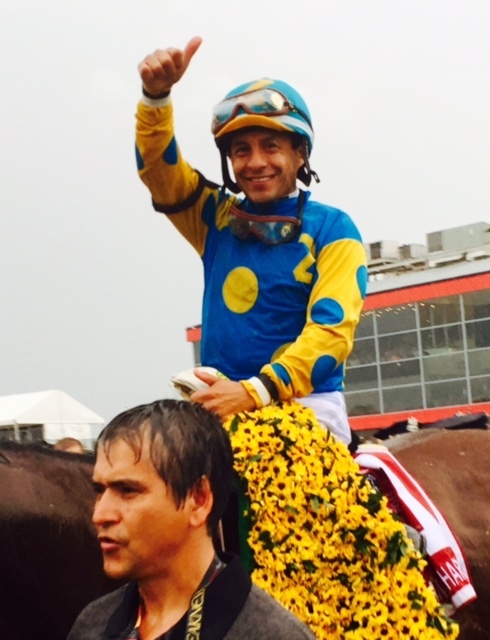 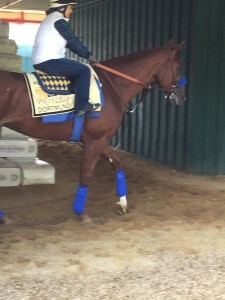 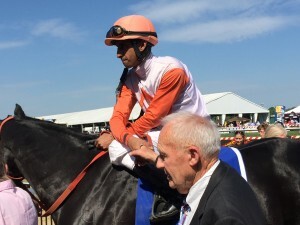 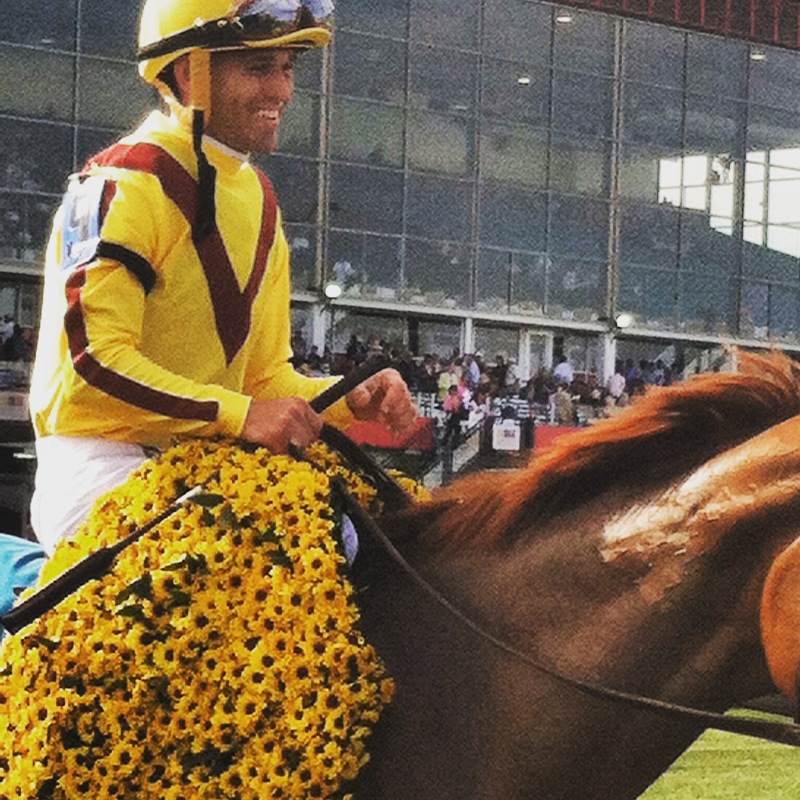 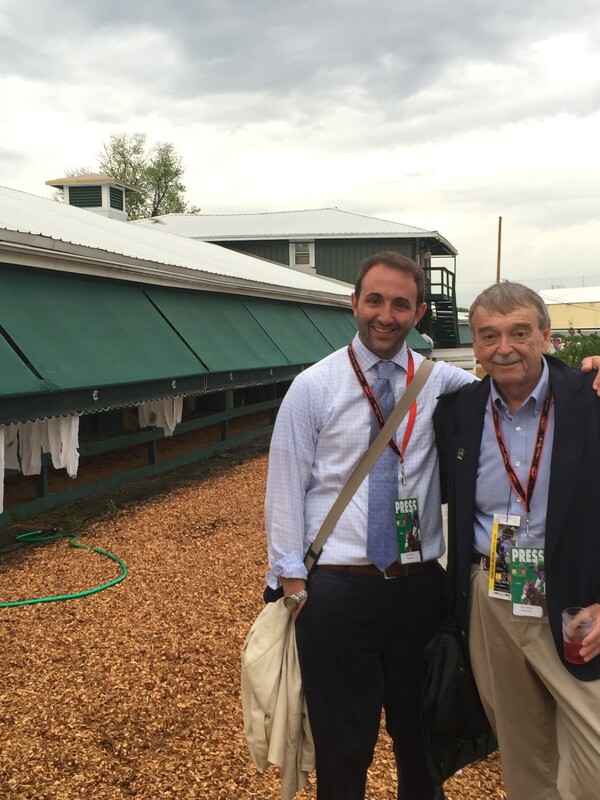 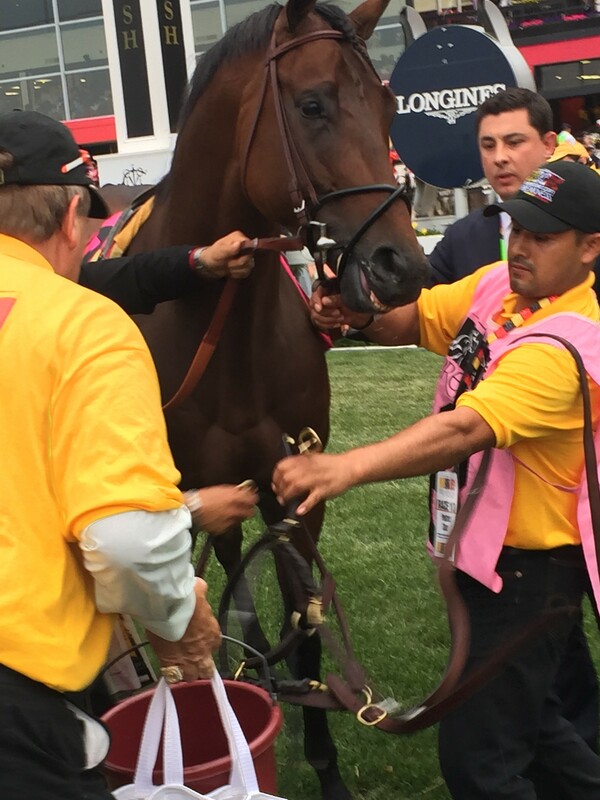 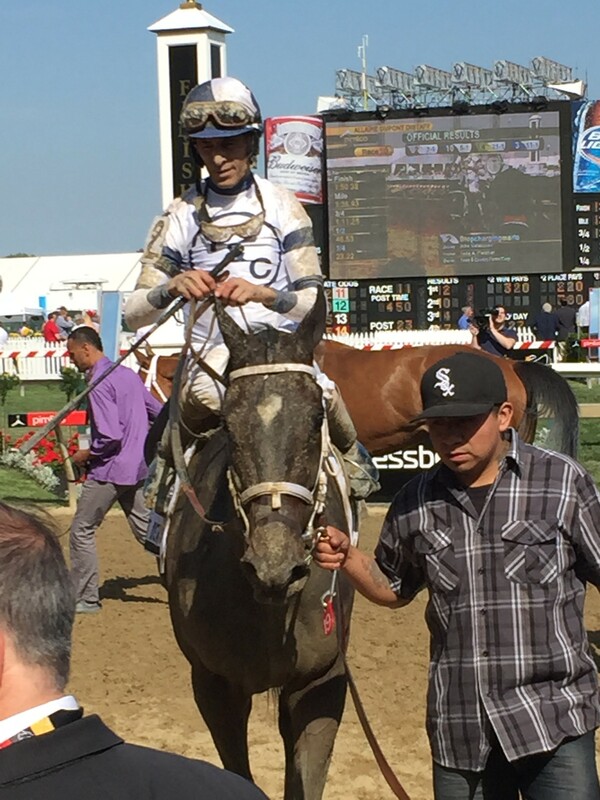 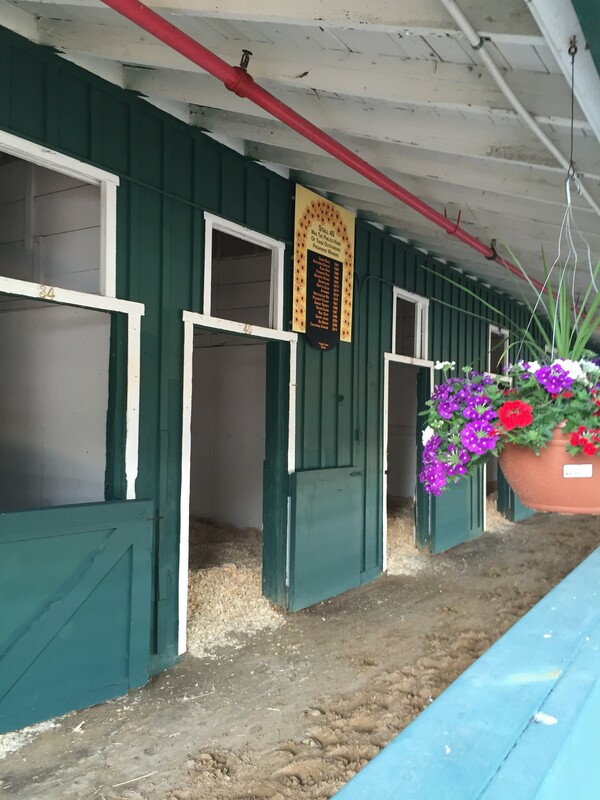 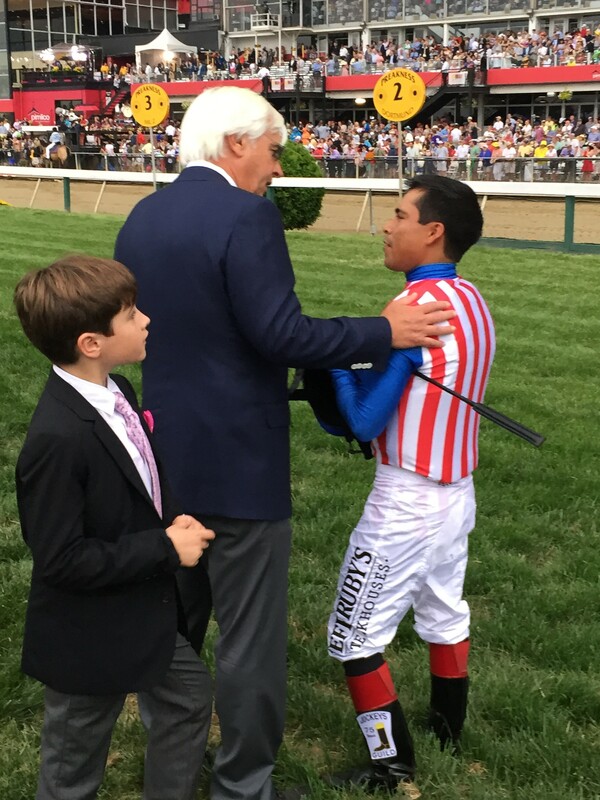 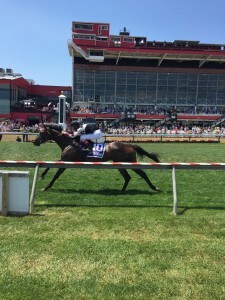 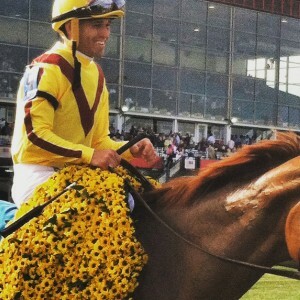 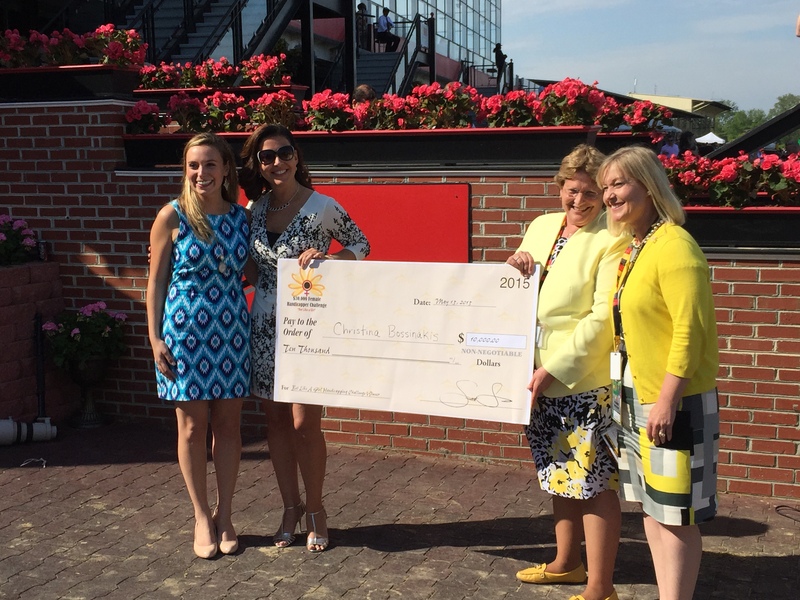 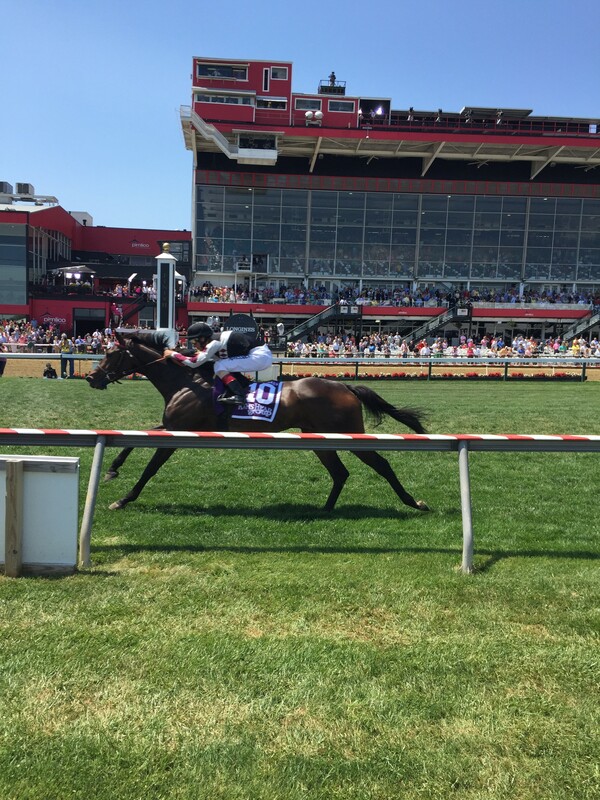 Below is a collection of our favorite videos, sound bytes and photos from our coverage of Preakness 2015. Enjoy! 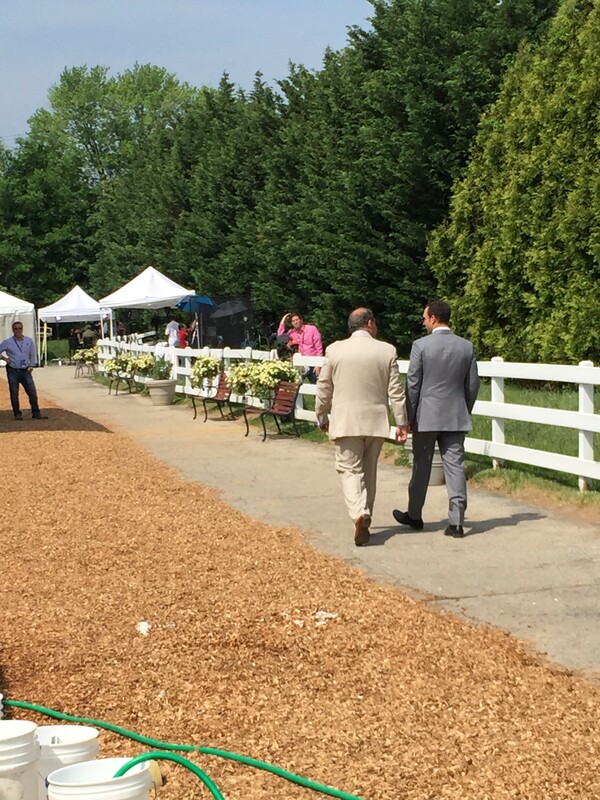 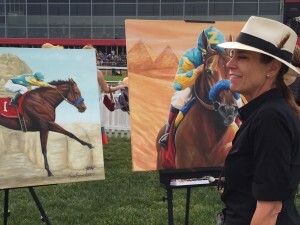 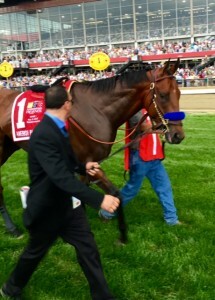 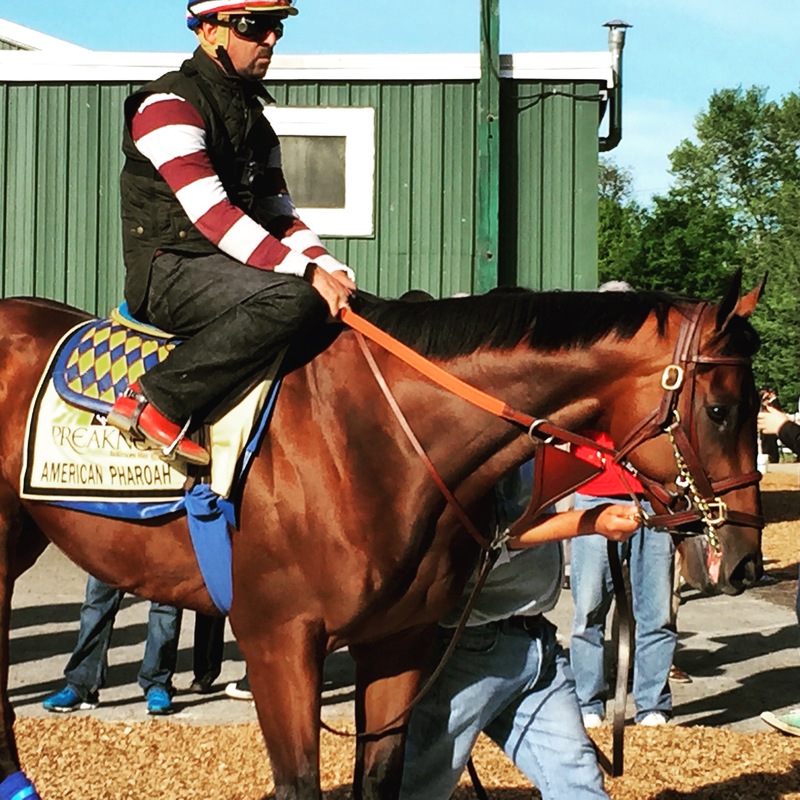 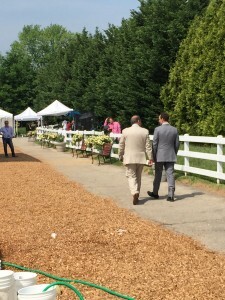 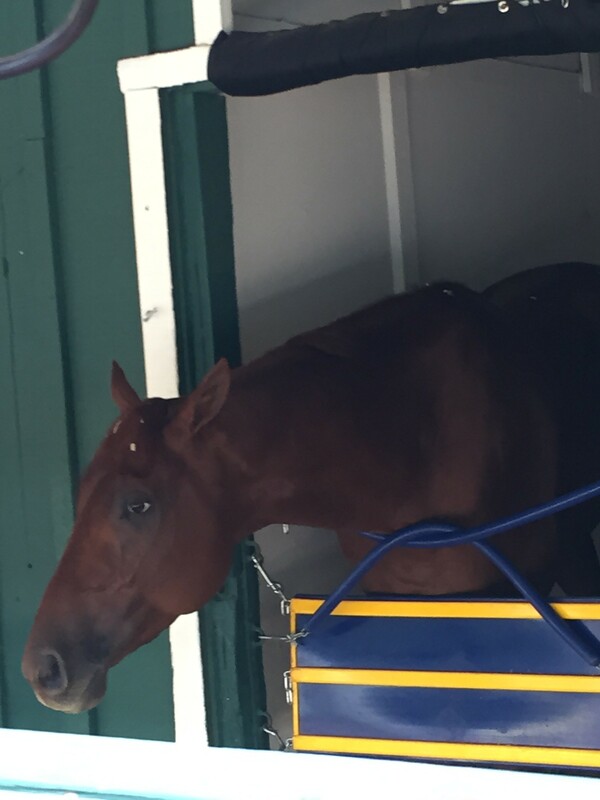 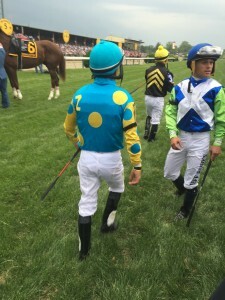 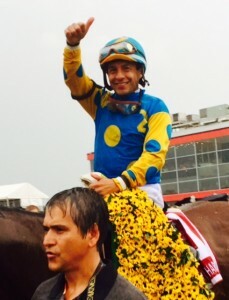 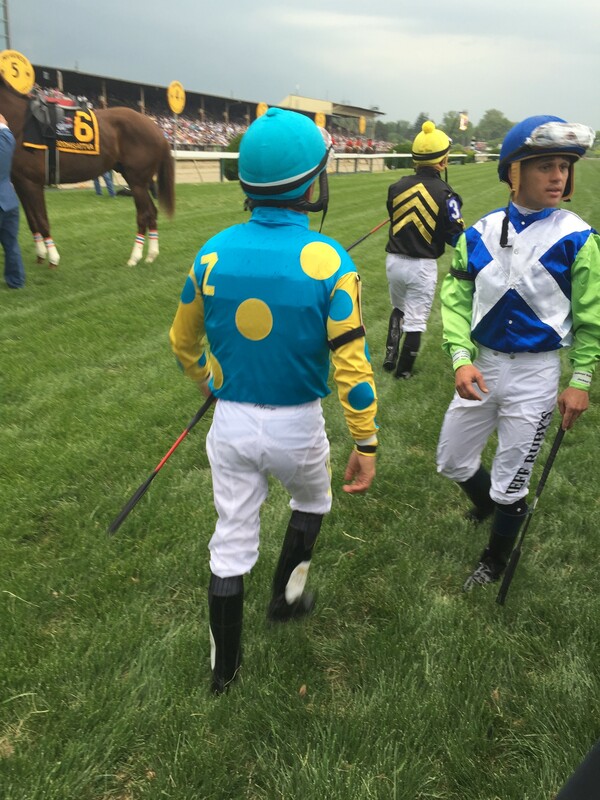 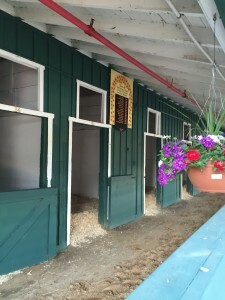 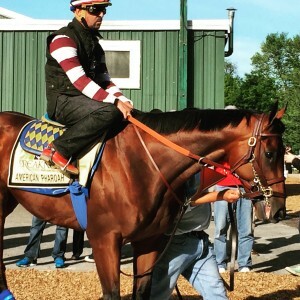 First off, congrats to American Pharoah and his connections–especially Team Zayat–whose post-Preakness celebration signifies everything that’s great about racing. Unfortunately for Baffert, his other star “didn’t take to the wet,” although several have questioned Garica’s decision to pull Dortmund back after a clean break. Another horse who seemingly didn’t take to the track, was second choice Firing Line, seen below getting saddled. 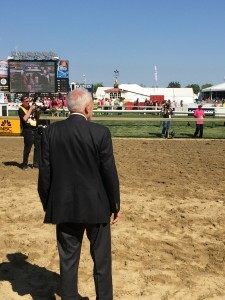 Interview with Hall of Famer, and Mr. Z Trainer, D. Wayne Lukas. 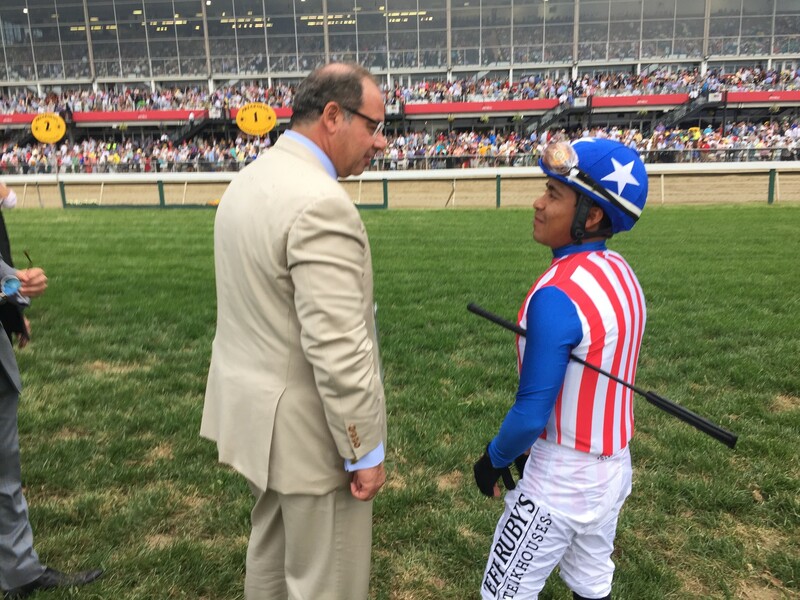 Coach discusses the strategy for Mr. Z, Nakatani’s creativity, and the extra training the colt required.